The academic year is now well underway and it is so nice to see the girls so excited about their futures. It was lovely to see you at the Next Steps Evening and begin the process of applying for courses and positions beyond KS5. Support and help with this continues to be offered at school and is on-going for your daughter. 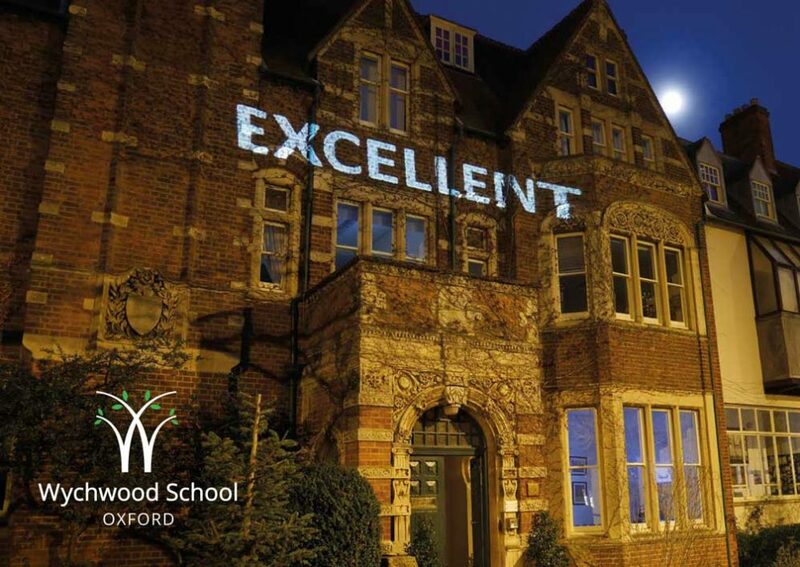 I would also like to invite you to the Study II Parents’ Evening at 5.30pm in the Hall at Wychwood on Thursday 31st January, 2019 to discuss your daughter’s progress. This is a full Parents’ Evening in which all the academic staff who teach your daughter will be available to offer advice for the immediate future. It is a chance to find out about your daughter’s current performance and set out a plan for the rest of the academic year leading up to the mock examinations in March and A Levels in May and June. The staff very much look forward to meeting you at this event but may I also say that if you have any concerns or questions at any time, please do not hesitate to contact us.